Couldn't be more pleased with the performance and professionalism of the service provider. Outstanding service, affordable pricing and excellent repairs. 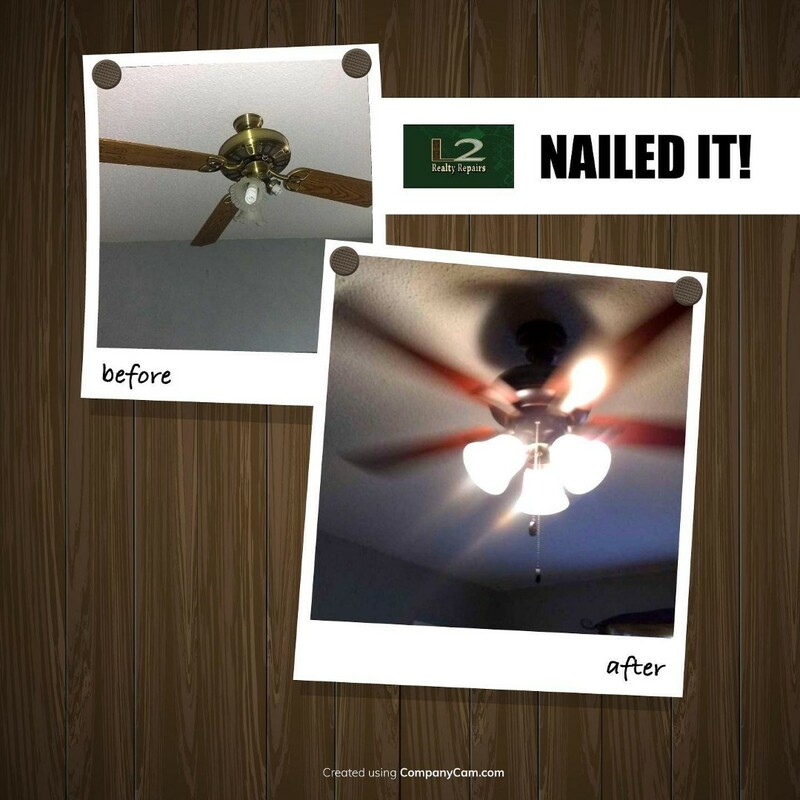 Highly recommend L2 when you need quick response and professional service. 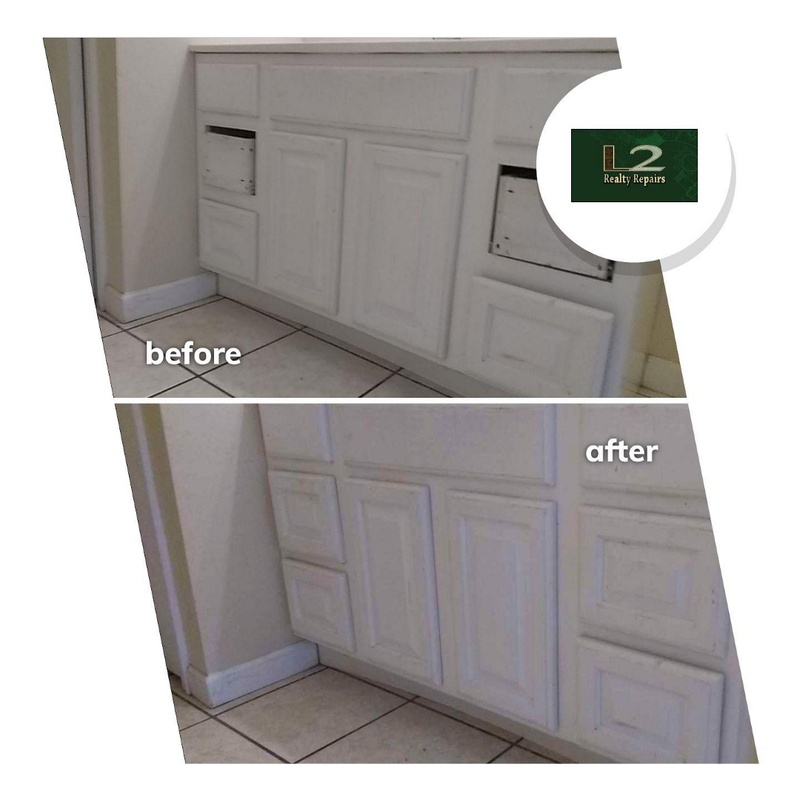 L2 Realty Repairs completed a very large project for me that turned into quite a few smaller projects as time progressed. They handled each one with professionalism and speed and the quality of work was fantastic. Highly recommend them. We are very happy to say that we have finally found someone who does what he says and does a great job. We will have no problems in recommending this company. Repaired, textured, and painted a few spots of drywall. Painted interior doors. Debris removal. 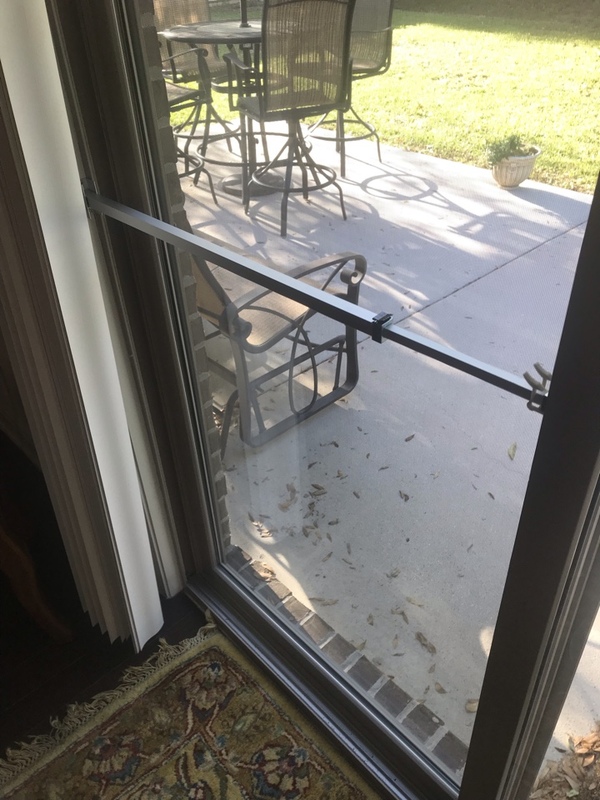 Installed replacement sliding door security bar. Customer was a very nice guy and was happy to have the work finished in a jiffy. 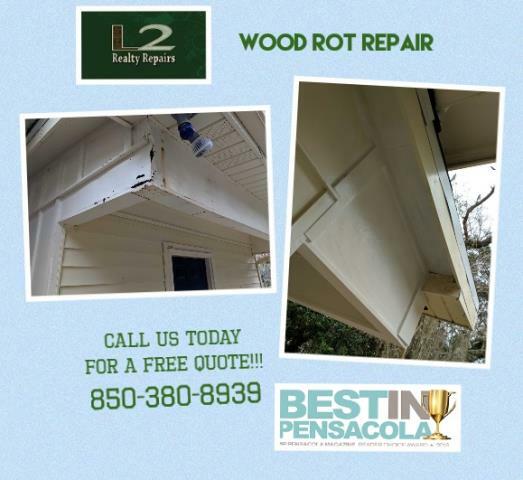 Wood rot repairs for closing. Miscellaneous repairs. New shower handle installed. 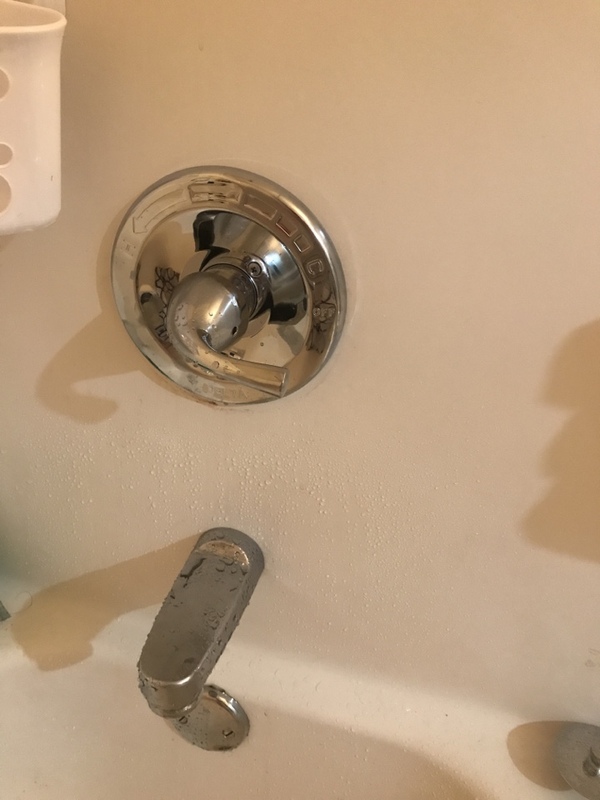 Tenants were ecstatic to have their shower back! Wood rot repairs on exterior of home. 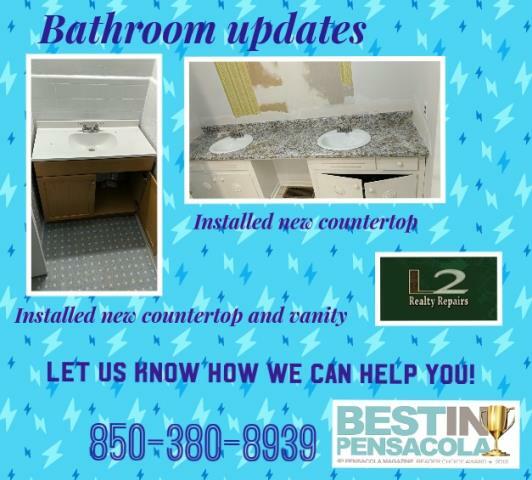 Installed new vanity and countertops, removed wallpaper and painted bathrooms. 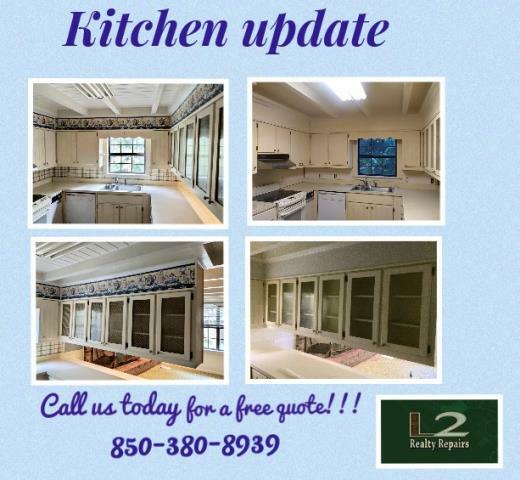 Removed wallpaper and repainted kitchen. Replaced glass in kitchen cabinets. 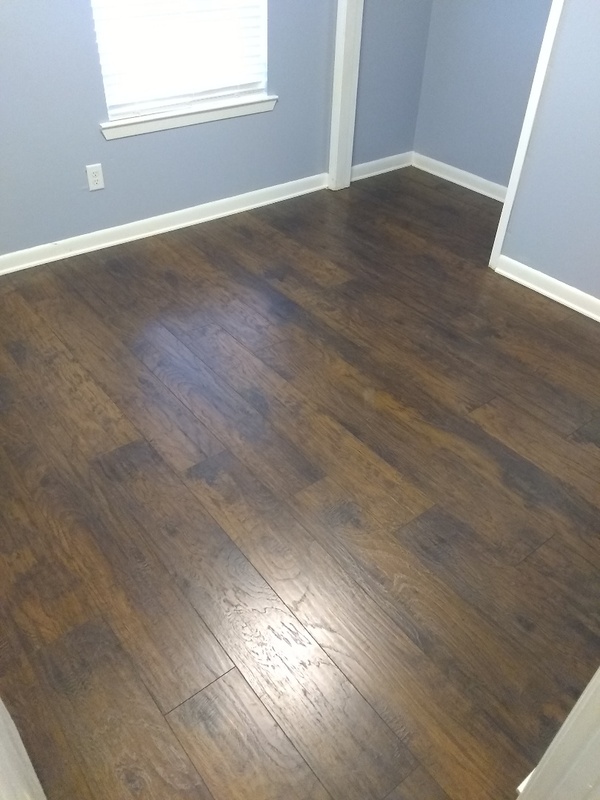 Flooring install. Shoe trim install. Customers just moving in. They were very happy with results. 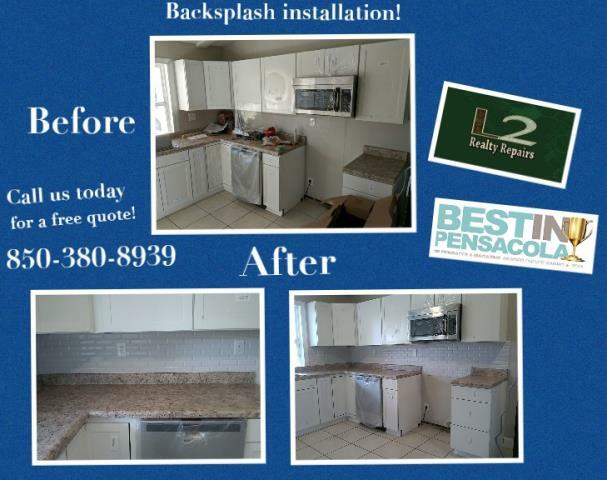 Installed backsplash in the kitchen. 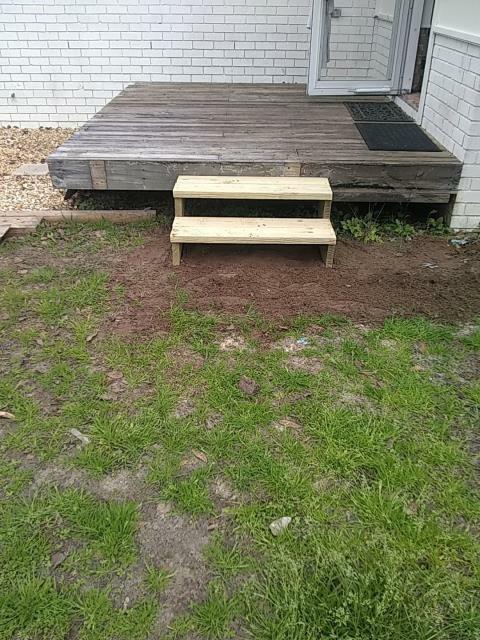 Replaced rotten steps on back porch. 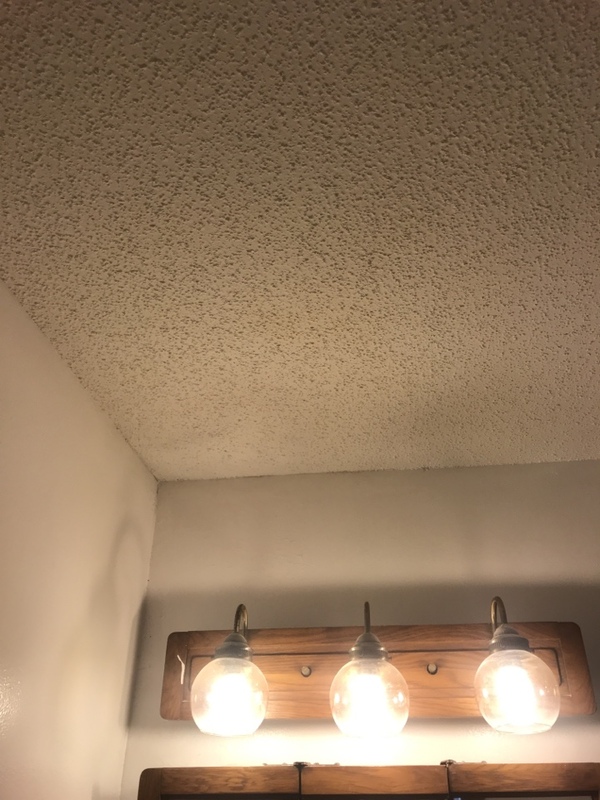 Ceiling cleanup and paint repair.